Numerous TV news outlets and websites are scrambling after they named a man and showed his picture, claiming he was the shooter in the Connecticut school massacre, but it seems they had the wrong guy. 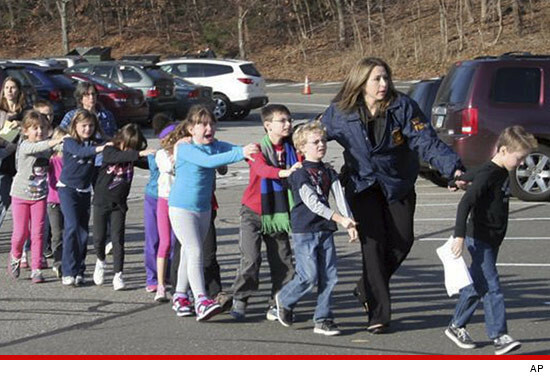 The outlets claimed Ryan Lanza killed at least 26 people at Sandy Hook Elementary School, including at least 20 children. Some of the outlets also splashed his pic on the screen. 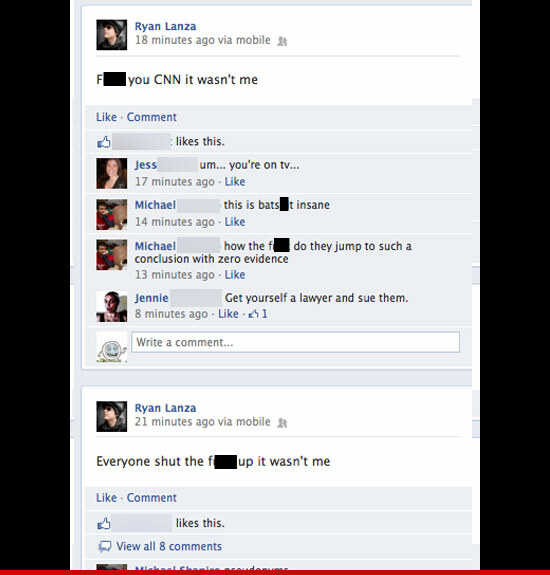 Problem is ... it looks like Ryan Lanza isn't the shooter. Someone began posting messages on Ryan's Facebook page denying he's the shooter, even saying "F**k you CNN. It wasn't me." FYI ... CNN didn't post the pic -- it was iReportCNN, a user-generated forum. NBC reported they may have gotten the name wrong because the shooter had an ID in his pocket that made them believe Ryan Lanza was the culprit.